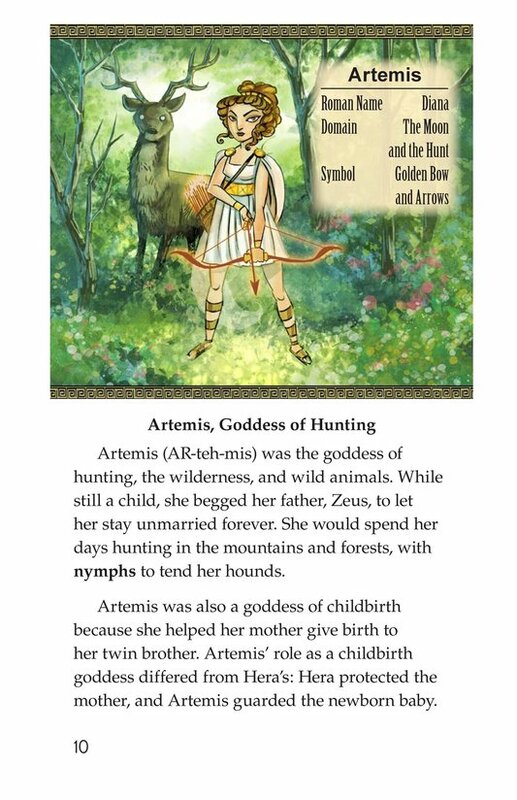 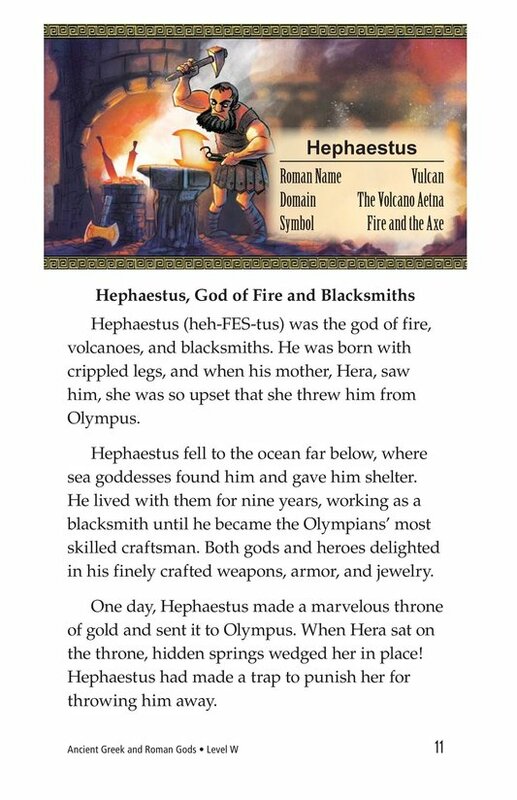 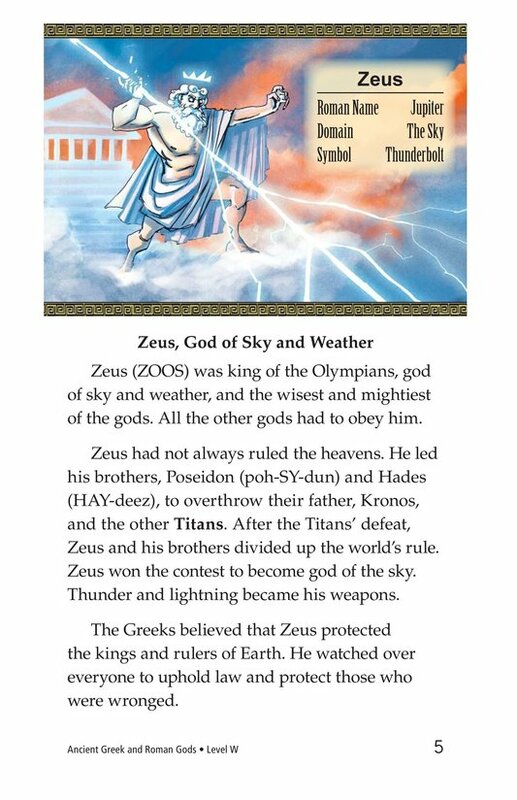 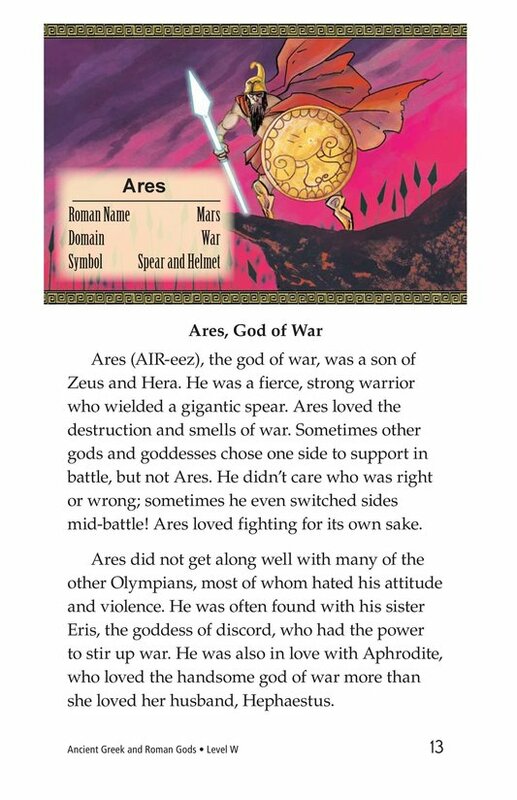 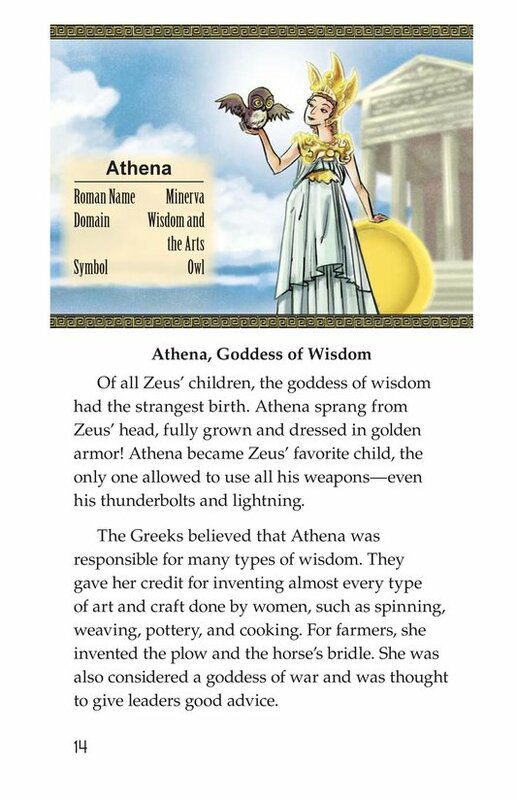 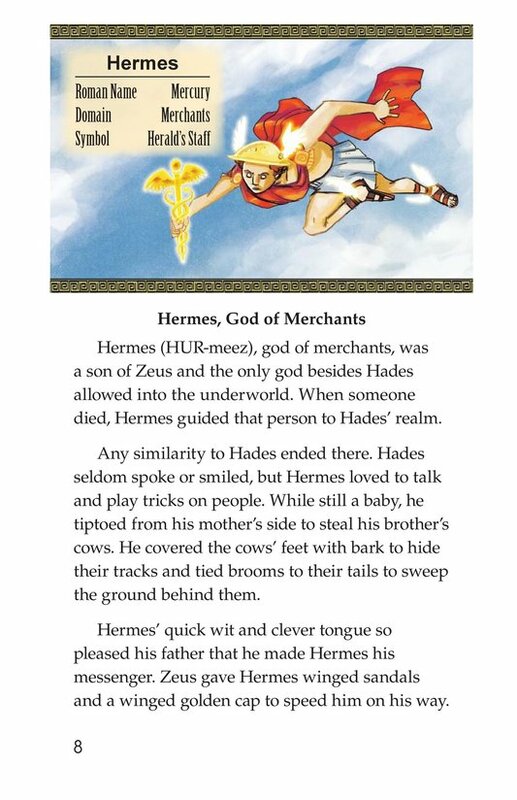 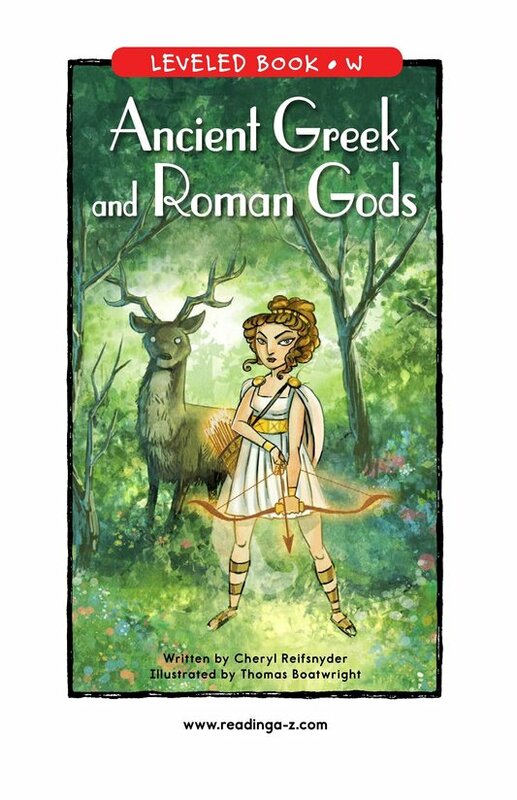 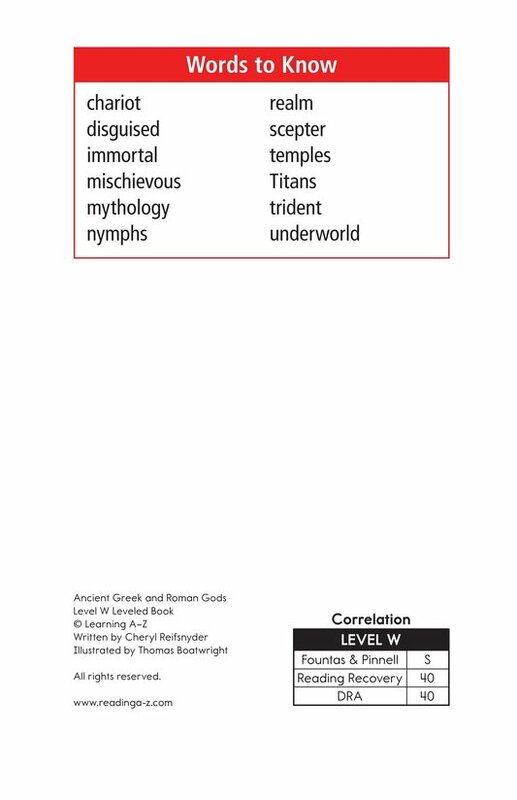 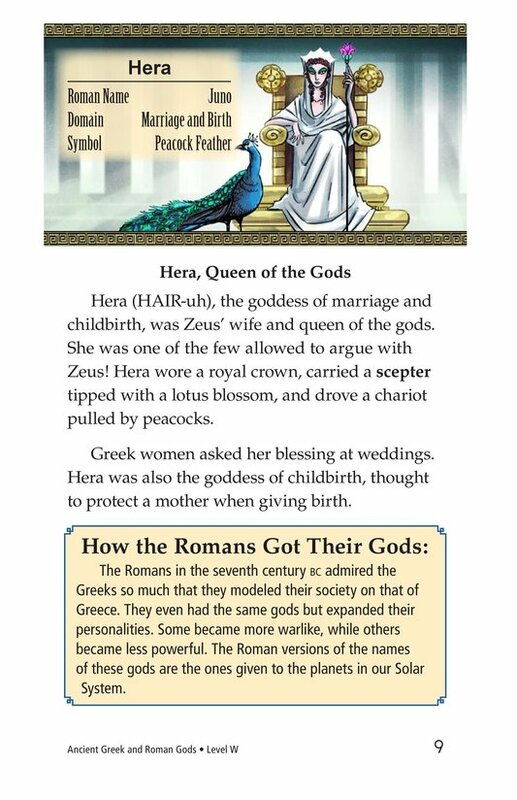 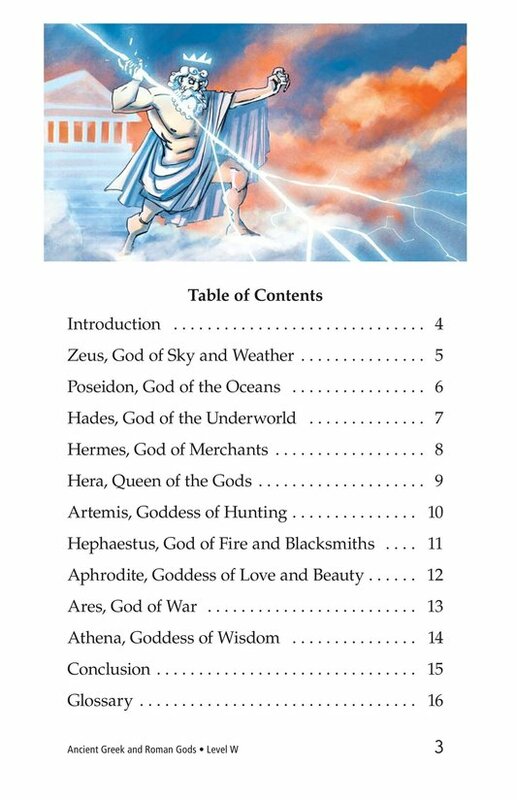 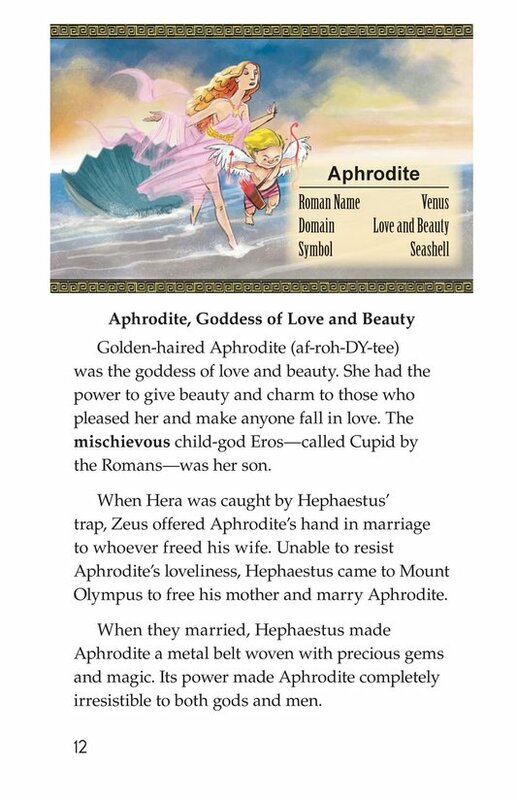 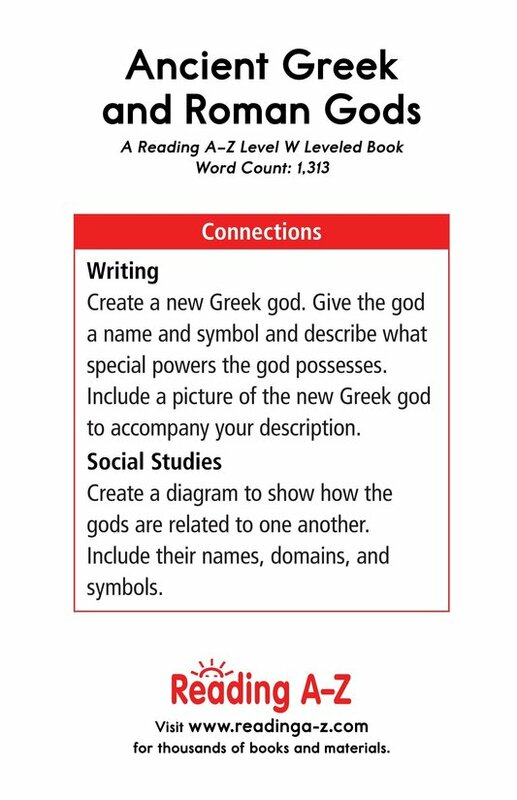 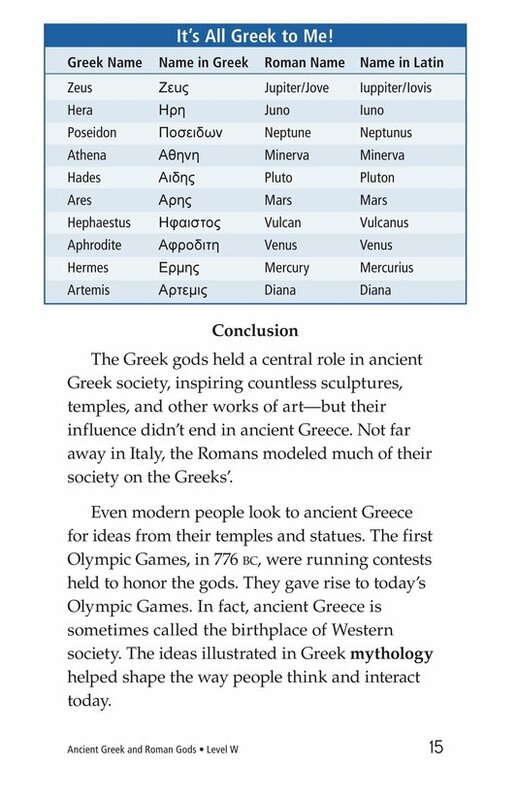 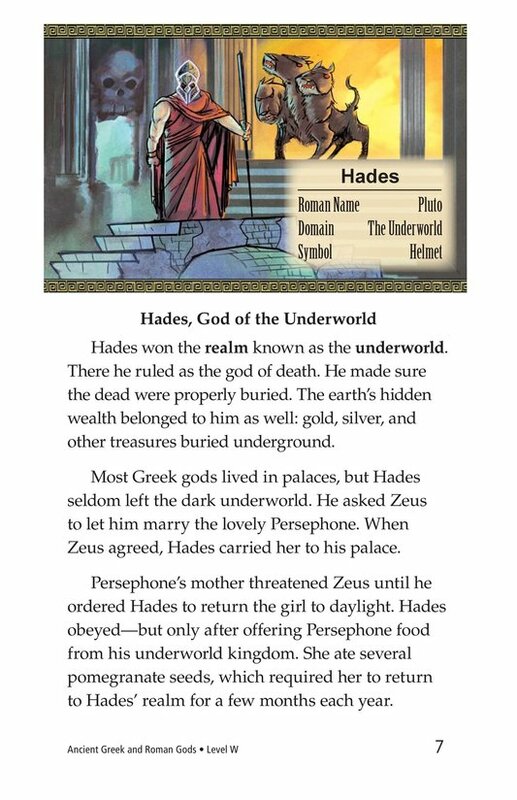 Ancient Greek and Roman Gods is an informational text that describes the gods worshipped by Greeks and Romans. 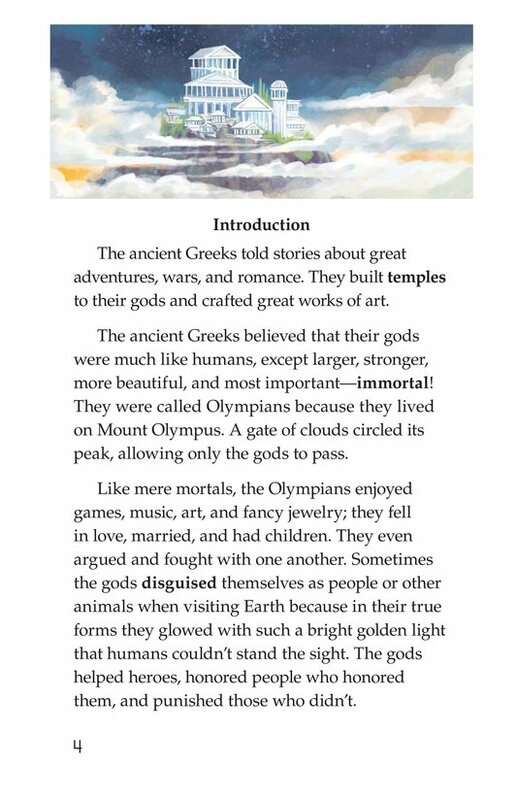 They were a lot like humans . 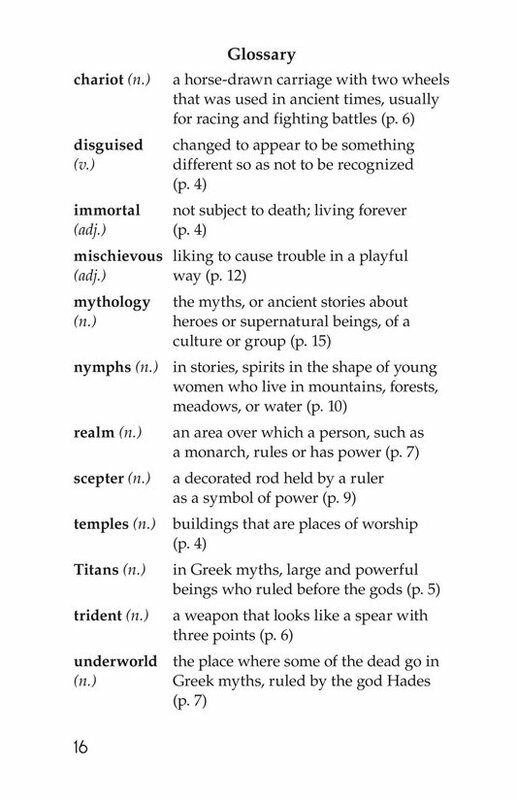 . . except larger, stronger, more beautiful, and immortal. 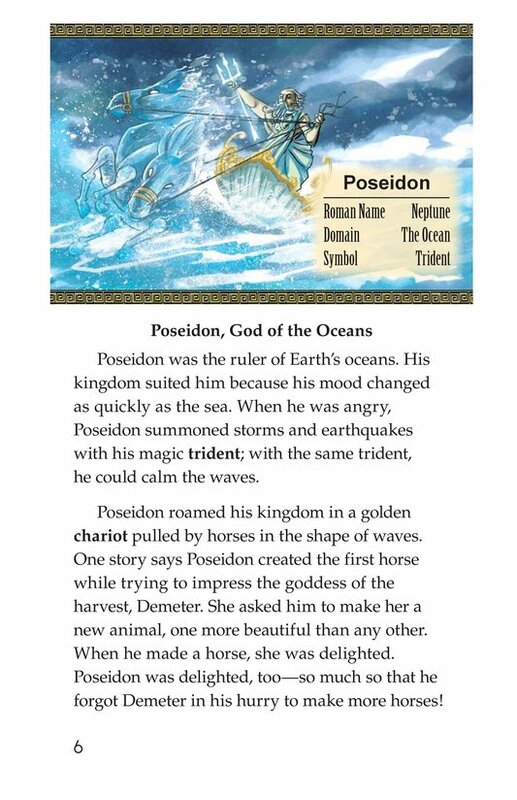 The stories and beliefs about these gods have played a role in how people think and act today. 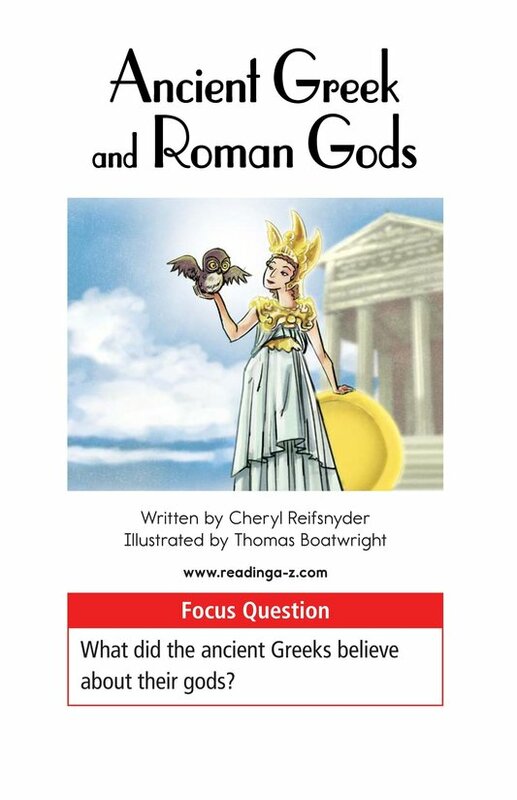 This book describes several of the most important gods and can also be used to teach about author's purpose and pronoun agreement.